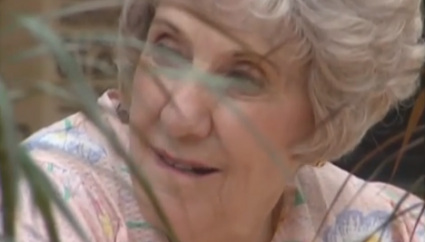 Narrated by Anne Meara, Freedom of Sexual Expression looks at sexuality and intimacy as basic human rights that should not be denied simply because the person has a level of decreased cognizance and lives in a nursing home. The video tastefully shows various sexual expressions, the effect of those expressions on the residents and those around them, and methods to allow freedom of sexual expression while maintaining a comfortable environment for other residents and staff. provides sample policies and procedures on residents’ rights regarding sexual expression and physical protection.